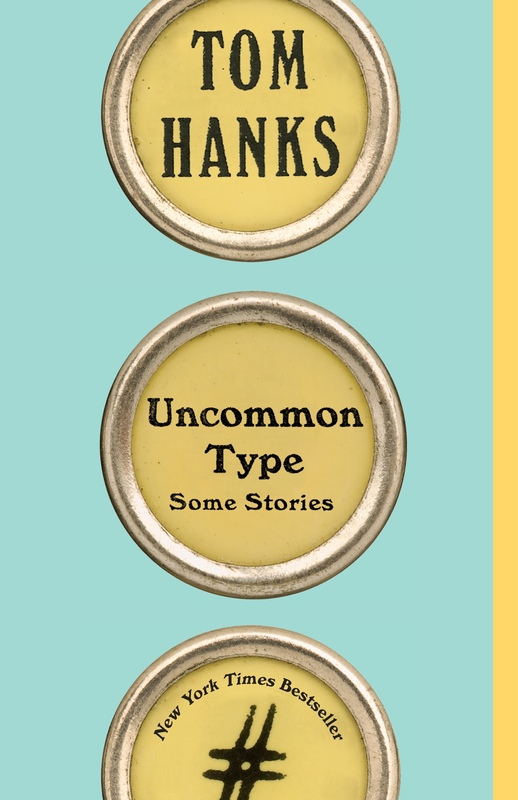 Parul Sehgal, book critic at the New York Times, interviews Tom Hanks about his bestselling short story collection Uncommon Type: Some Stories. About the book: A small-town newspaper columnist with old-fashioned views of the modern world. A World War II veteran grappling with his emotional and physical scars. A second-rate actor plunged into sudden stardom and a whirlwind press junket. Four friends traveling to the moon in a rocketship built in the backyard. These are just some of the stories that Tom Hanks captures in his first work of fiction: a collection of shorts that explore—with great affection, humor, and insight—the human condition in all its foibles. The stories are linked by one thing: in each of them, a typewriter plays a part, sometimes minor, sometimes central. The Tom Hanks event is AT CAPACITY, and all guaranteed seating has been claimed. 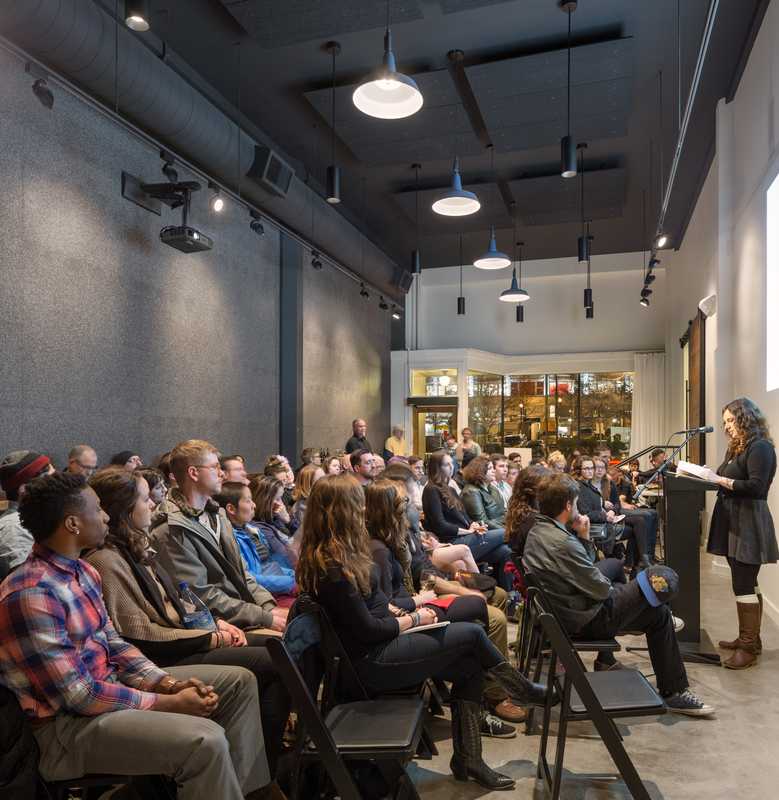 Guaranteed seating (first come, first served) was available with a pre-ordered a copy of Uncommon Type with a festival pass purchase. 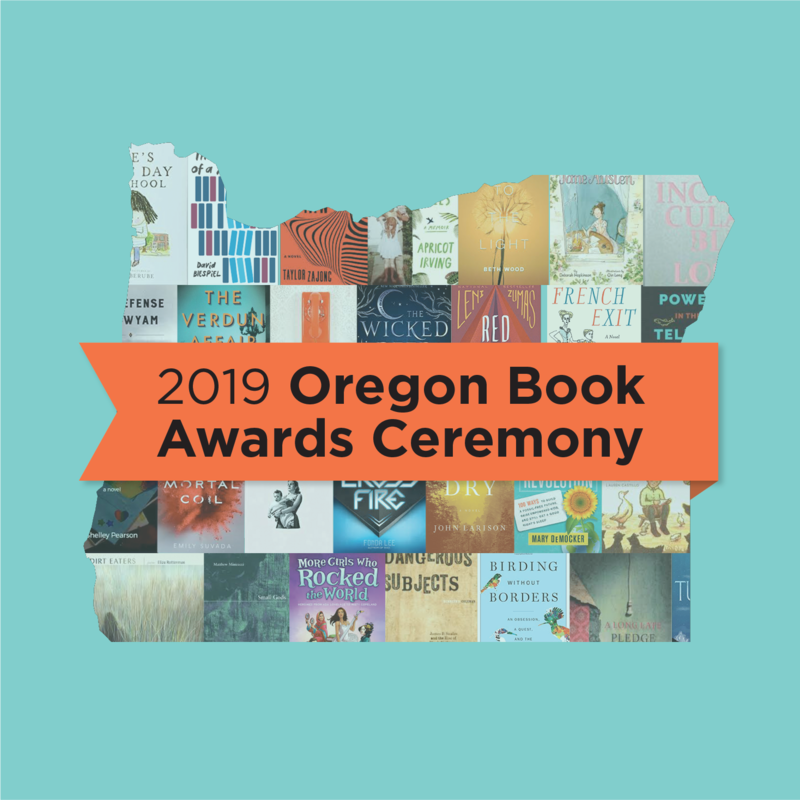 This pre-ordered pass includes a copy of the paperback Uncommon Type and will guarantee entry to the Portland Book Festival event featuring Tom Hanks. 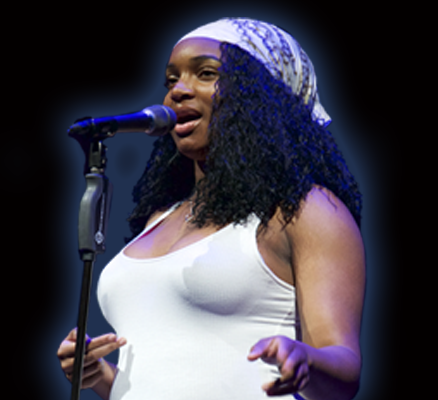 There is no reserved seating; all seating is general admission on a first-come, first-served basis. You will receive your book on the festival day, November 10.